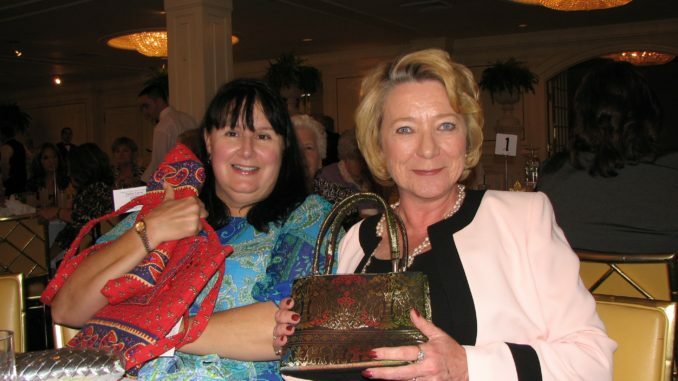 The St. Charles Women’s Club, a social and civic organization, recently held its annual Tea Cup Auction at the Chateau Country Club in Kenner. The event benefits non-profit organizations and scholarships for St. Charles Parish. This year’s auction theme was “I love Louisiana” and the event raised over $11,000 to go back into the community.